High-resolution photos and images of birds. Retina quality pictures for Wallpapers, Backgrounds, and Lock Screens. 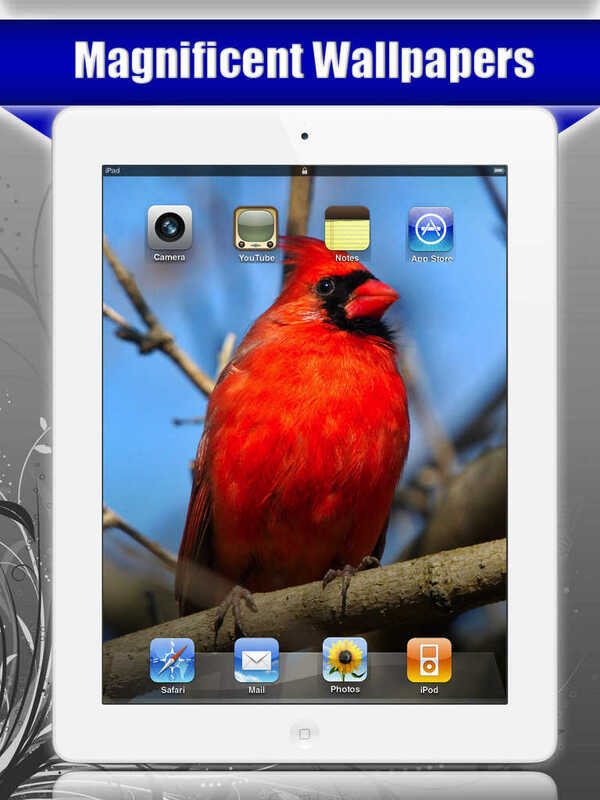 SAVE magnificent bird photos to your Photo Albums. 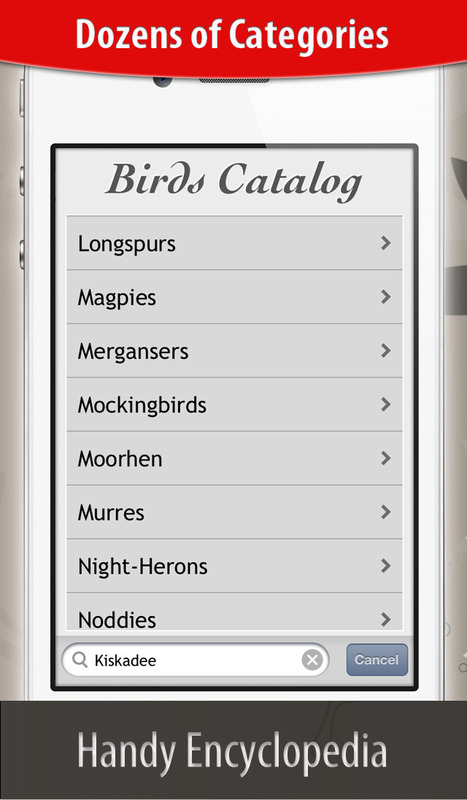 Find ANY birds you like using the magic powers of the bing search. NO limits on downloads. 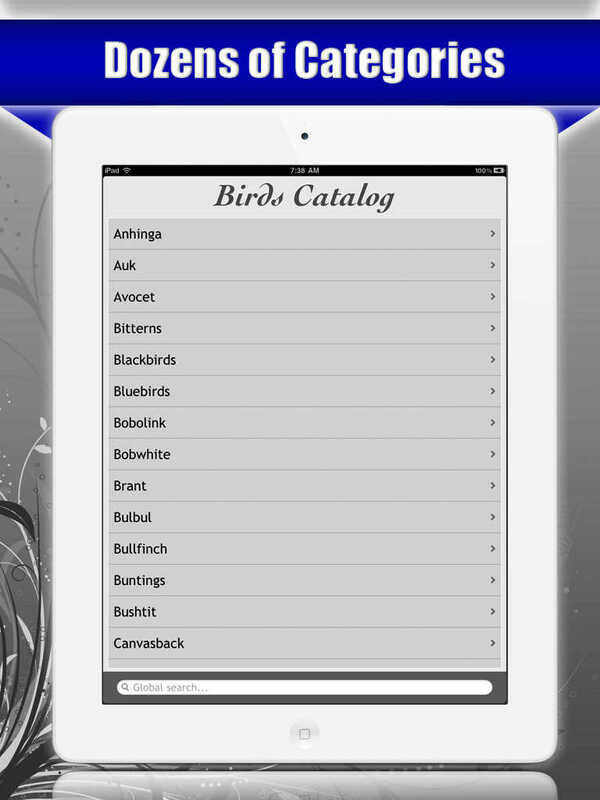 Billions of birds in this FREE app for you to ENJOY!